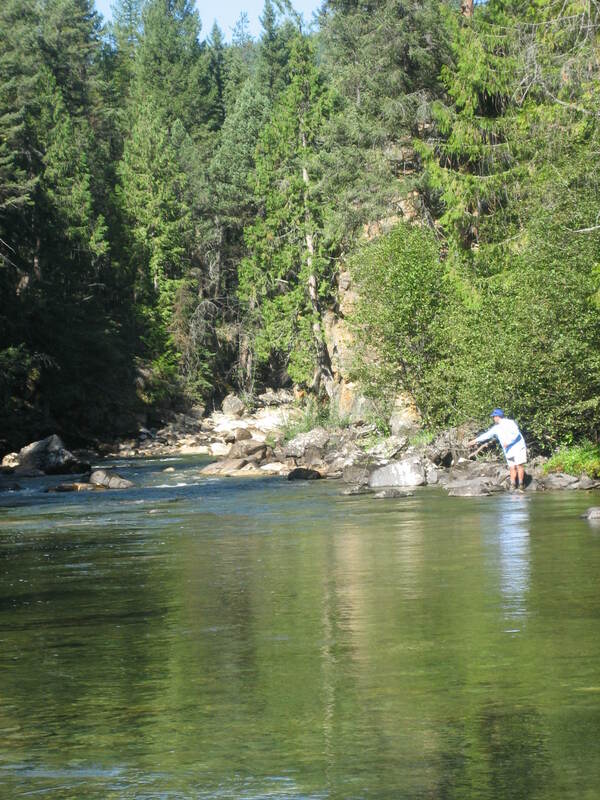 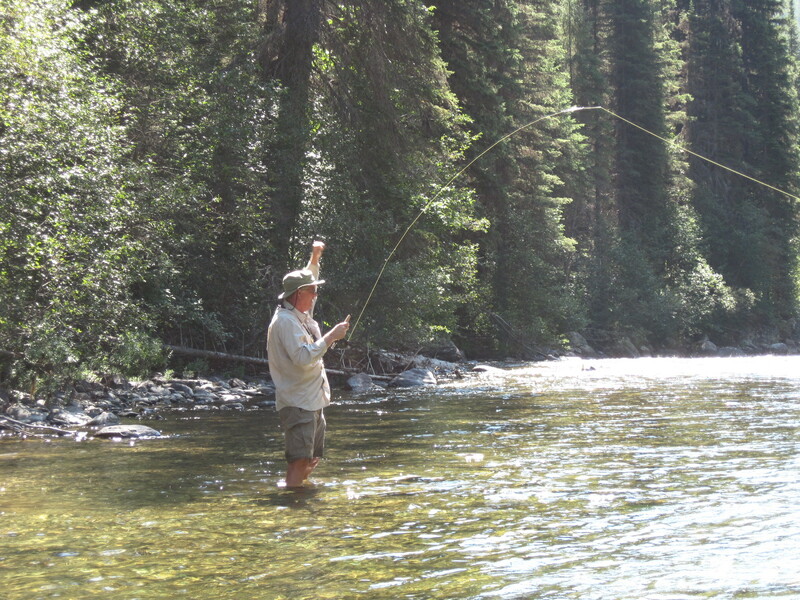 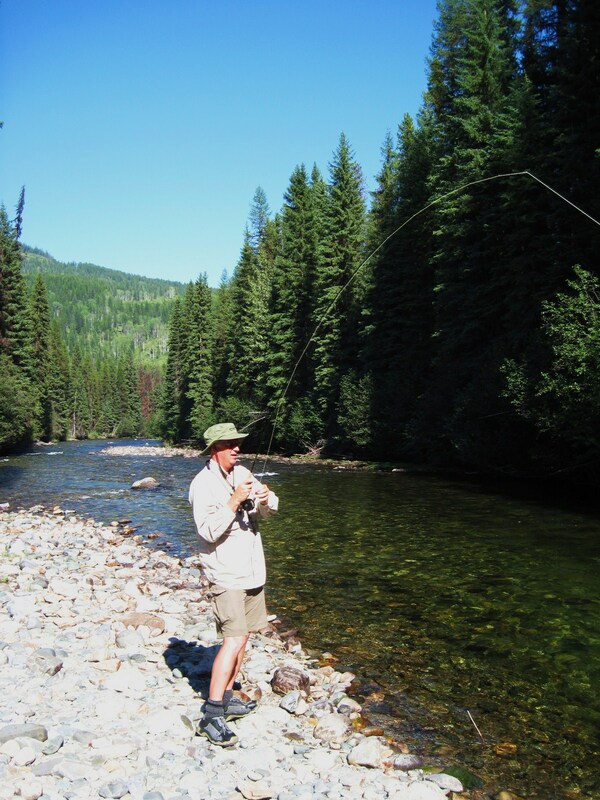 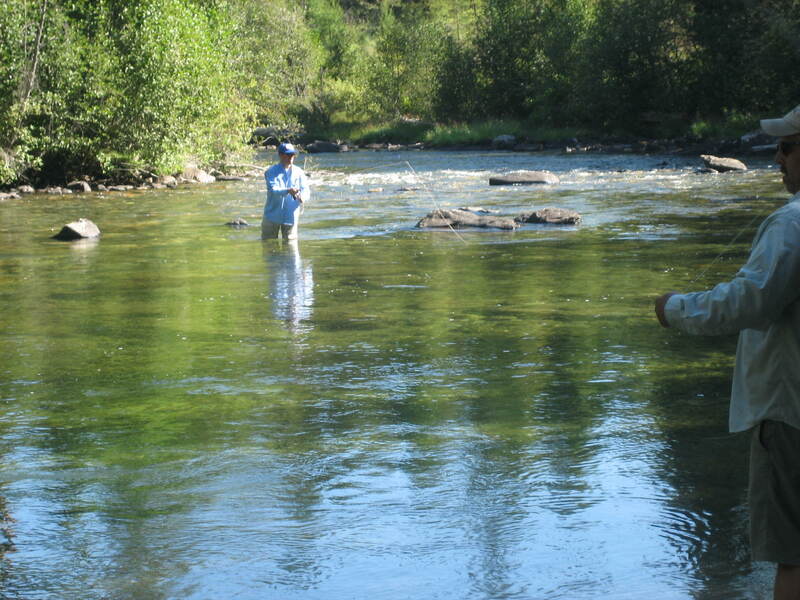 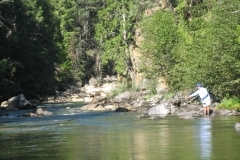 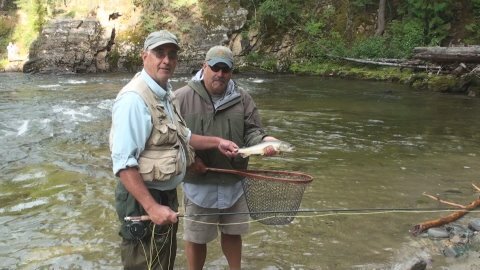 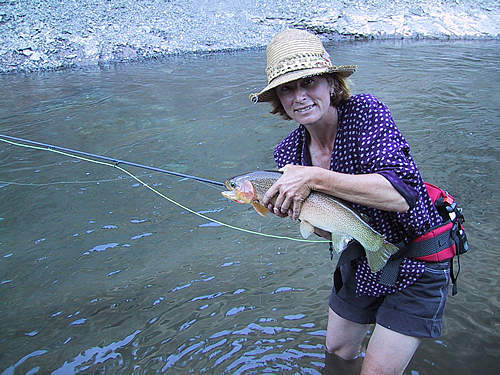 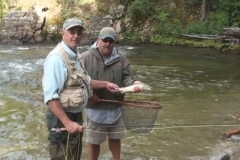 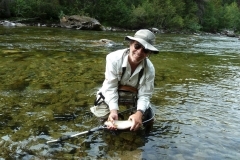 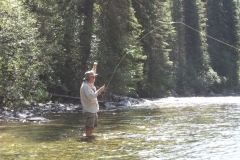 Enjoy a scenic 1-hour drive from the lodge to experience the fishing on the Skookumchuck River. 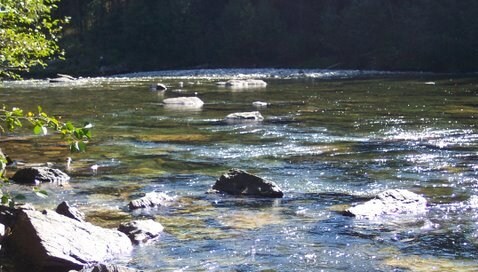 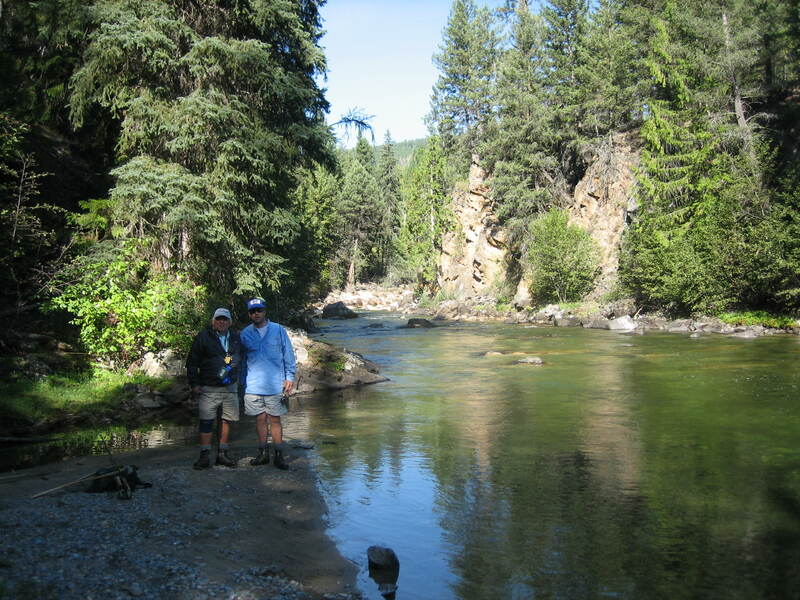 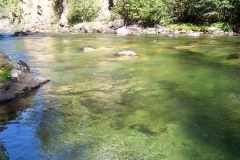 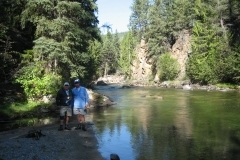 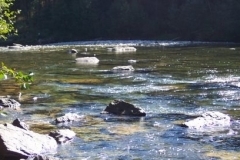 The Skookumchuck River is located in the heart of the Purcell Mountains and is a beautiful river to walk and wade. 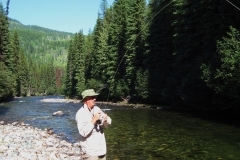 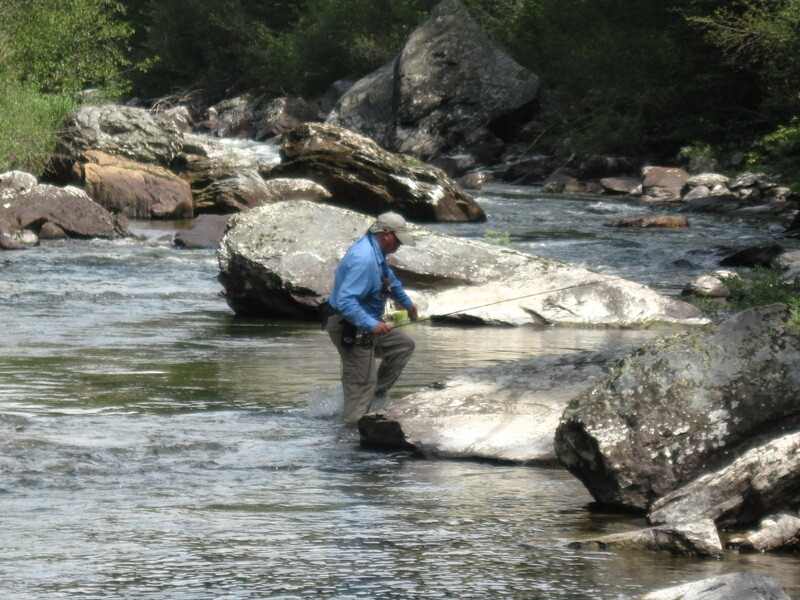 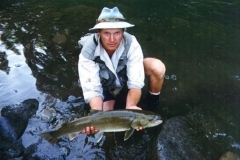 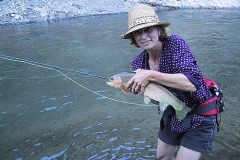 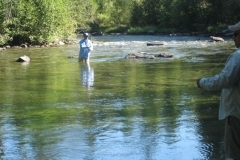 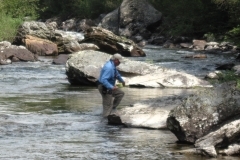 While enjoying the beautiful scenery, you will have the opportunity to catch Bull Trout that range up to twenty pounds. As well as big Bull Trout, the Skookumchuck River is also the home to cutthroat.